We have been in the business since 2014. This business was started out of our home. Making custom tshirts for our two boys, which lead us into opening a store front. Our kids are our motivation for this business! Once we got our store front, the business became a hit. 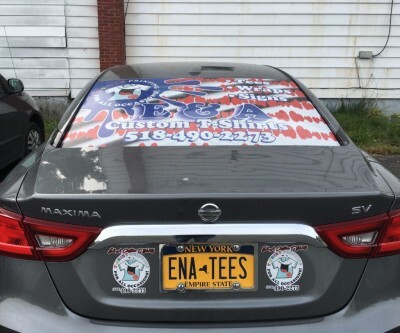 From tshirts to car wraps we do it all. 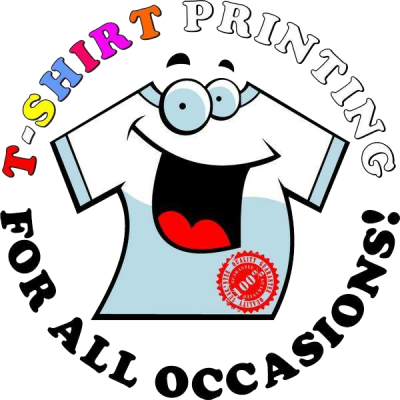 We work with all of our customers, from 1 shirt order to hundreds. Many people like to work with us because we are very personable and willing to try anything. This is our story, we hope to help you with any of your custom needs. Thank you.